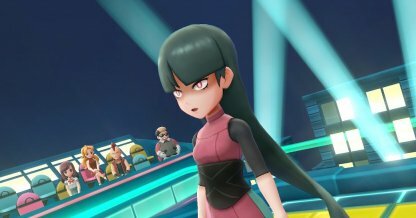 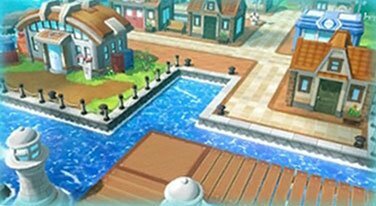 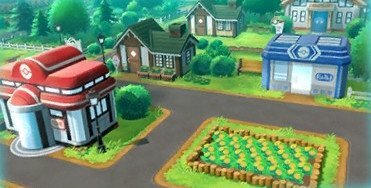 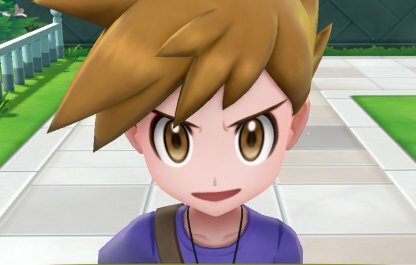 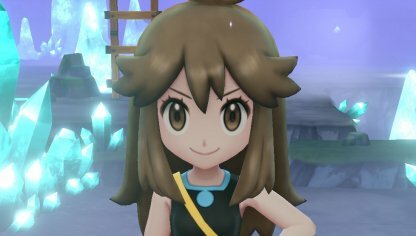 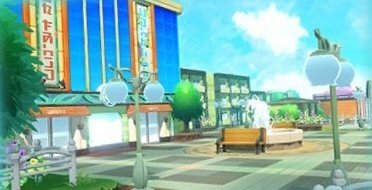 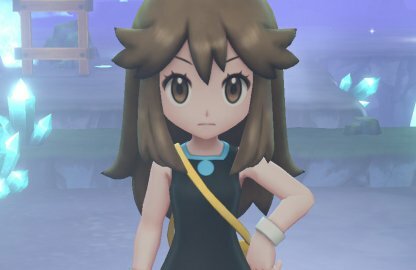 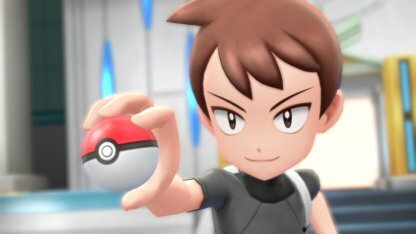 Read this Pokemon Let's Go Eevee / Pikachu walkthrough and list of all gyms, towns, and cities you visit in the story! 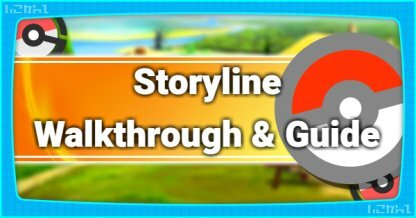 Read on for tips and tricks, walkthroughs, and more! 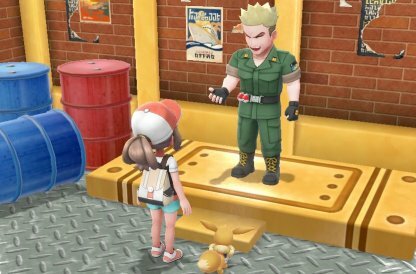 Can You Catch Kanto Starter Pokemons? 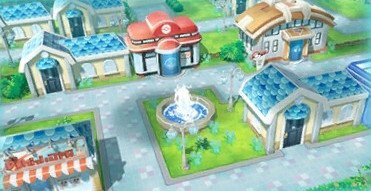 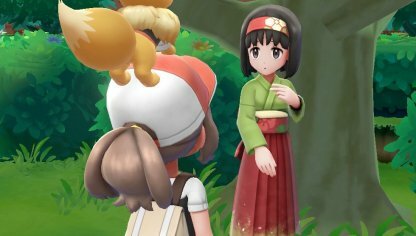 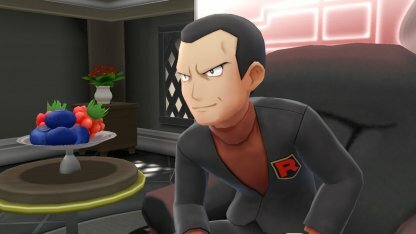 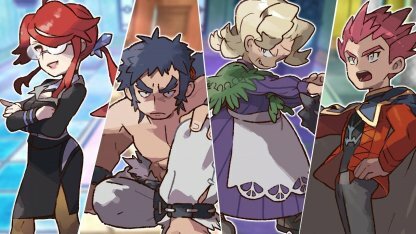 The previous Kanto starter Pokemons: "Charmander", "Bulbasaur" and "Squirtle" can be caught in Pokemon Let's Go as well! 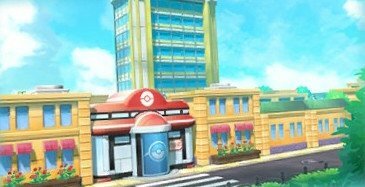 The three starter Pokemon can be caught in the wild in specific locations. 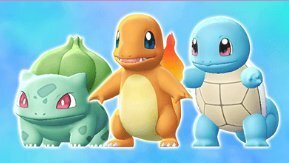 Be warned, these Kanto starters are extremely rare, and will need lengthy hunting! 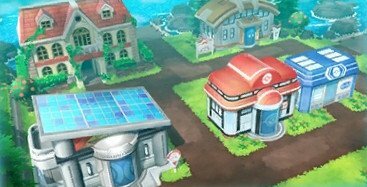 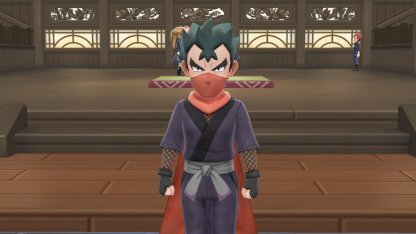 Each Kanto starters can be given to you as a gift Pokemon via event sequence with NPCs. 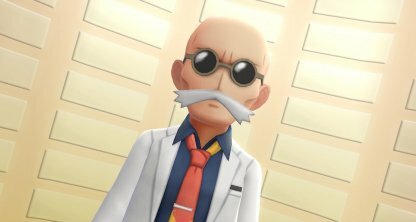 In order to receive your gift Pokemon, you will need to have certain number of Pokemons registered in your Pokedex. 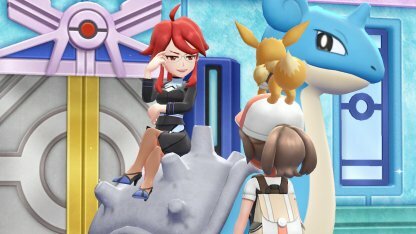 Secret Techniques are special move taught to your Partner Pokemon; allowing you to perform special actions on the field. 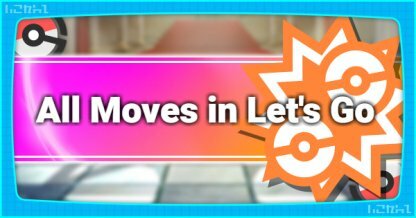 These moves can only be used outside of battle. 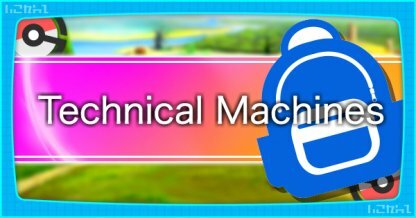 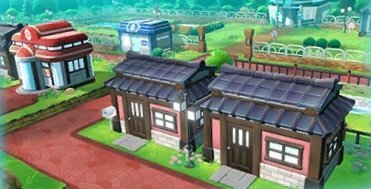 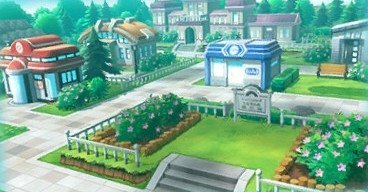 GO Park is a special facility in Fuchsia City where you can transfer & capture Pokemons you got from Pokemon Go. 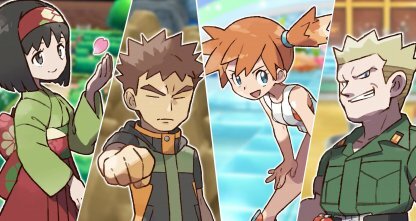 By connecting with Pokemon Go, you will be able to acquire rare and powerful Pokemon with ease. 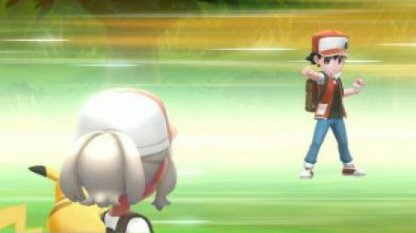 You will be able to retry the capture sequence as much as you like. 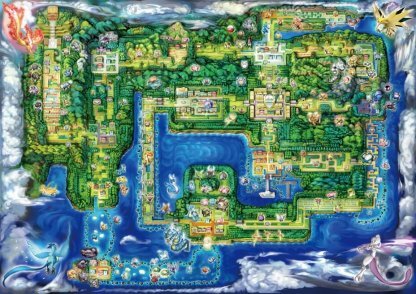 Where Can Catch Legendary Pokemons? 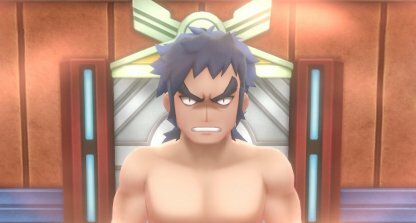 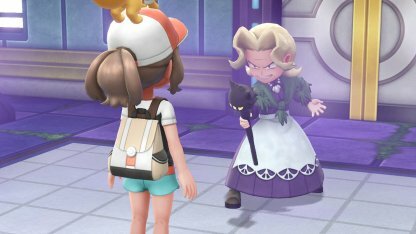 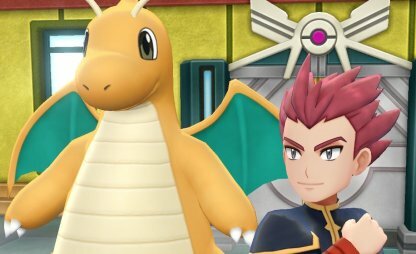 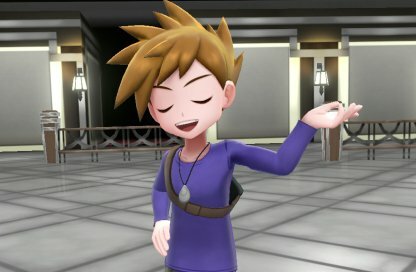 3 Legendary Bird Pokemon: "Articuno", "Zapdos" and "Moltres" will be available to capture near the end-game of the Pokemon Let's Go's storyline. 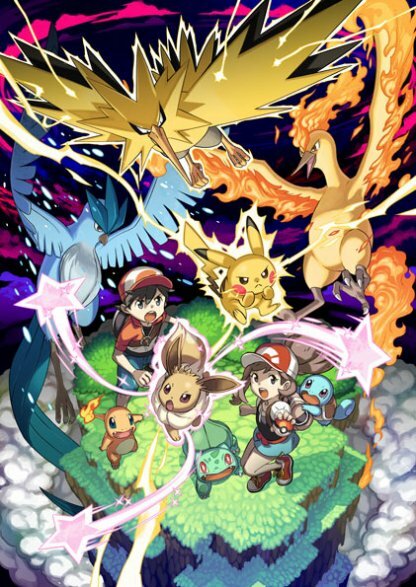 Each Pokemon represents Ice, Thunder, Fire and are extremely powerful. 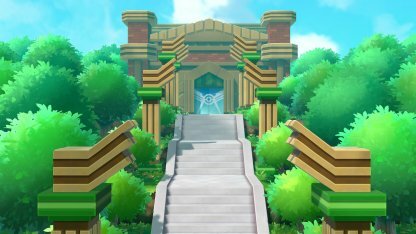 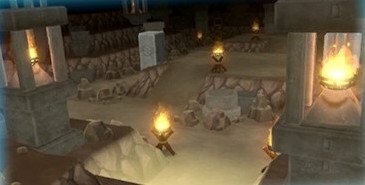 An Unknown Cave in Cerulean City will be unlocked after you become the Pokemon Champion. 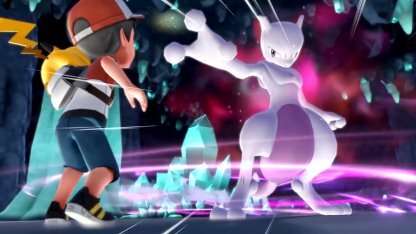 The mighty legendary Pokemon, Mewtwo awaits your challenge there. 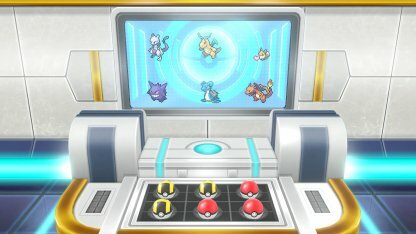 Be sure to prepare yourself thoroughly before challenging!